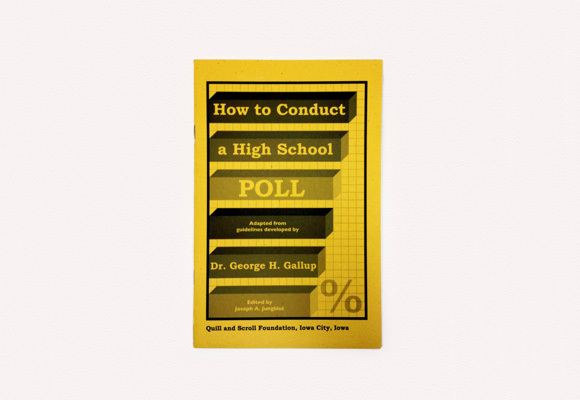 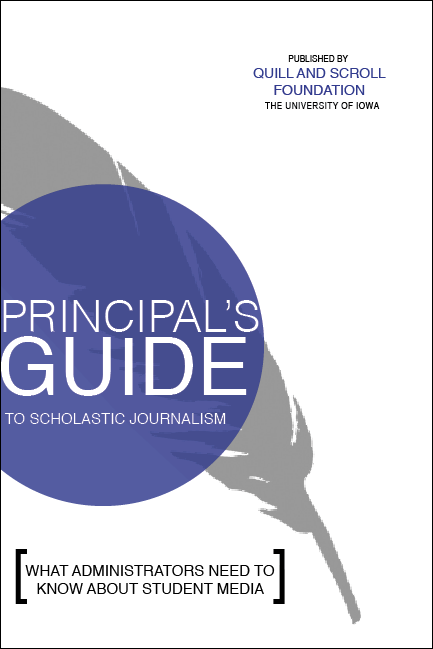 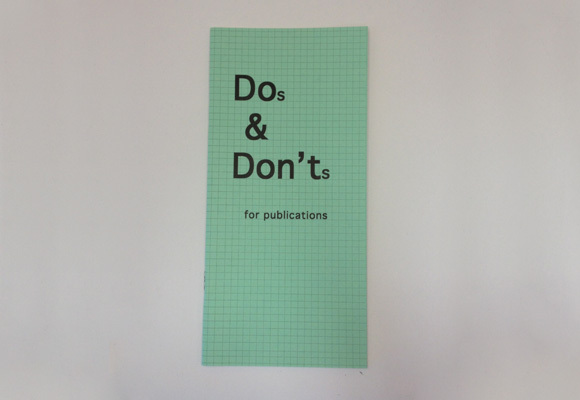 Quill and Scroll offers a number of books related to high school journalism. 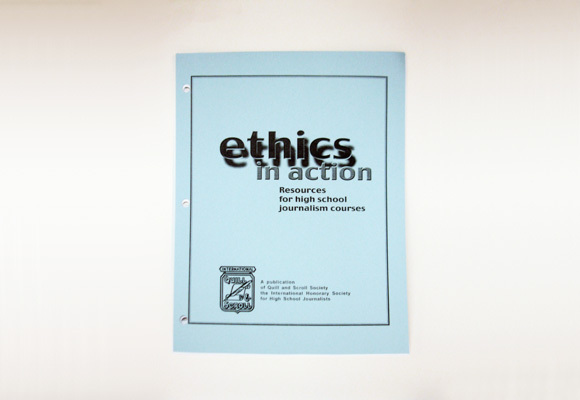 Its Stylebook is newly revised. 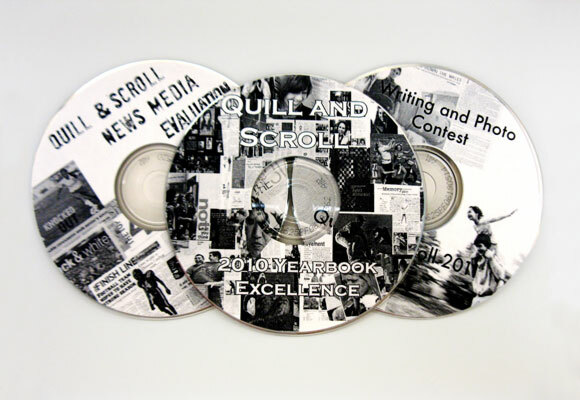 Winners of Quill and Scroll contests and the Gallup Award-winning newspapers and news magazines are packaged in PowerPoint presentations with comments from judges and are available on CDs. 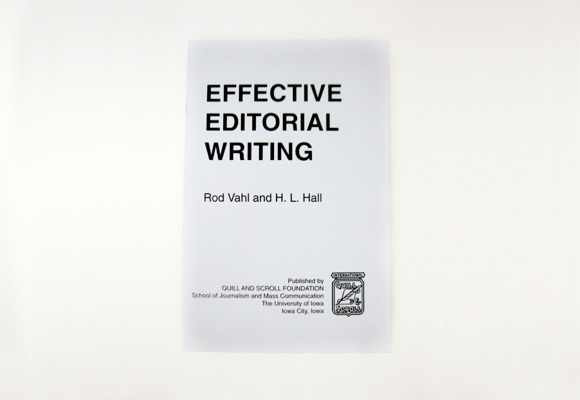 Click on the product images for details. 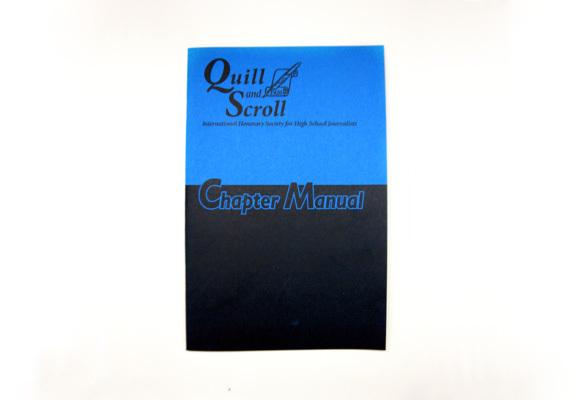 You may download the order form.